Your home and your loved ones need the peace of mind that security systems provide day and night. Break-ins are on the increase and it even happens in broad daylight. With the proper security system you can protect your family and their treasures anytime. 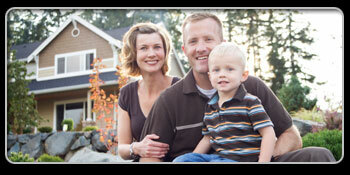 Most insurance companies also offer discounts for those who have security systems in place. There are also other dangers such as fire, carbon monoxide and propane leaks to take into consideration. Wouldn’t you enjoy your vacations and other times away from home a lot more, knowing you were part of a 24 hour service of protection? Perhaps as a parent or grandparents, you want to help out financially with your son or daughters first home. Why not consider the gift of protection. It is a gift that keeps on giving. Quotes are just a call away. For a quote on our Security Systems fill out our request a quote form or call us at 472-1800 or 1-800-689-3434.